Ouais! 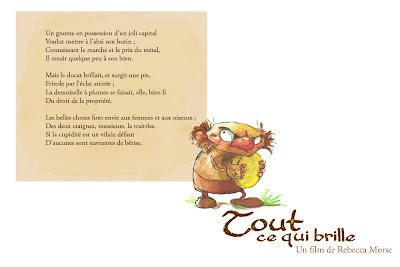 Mon film d'animation est tout terminé! 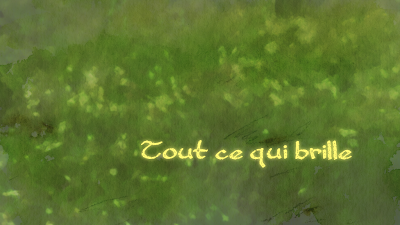 Animation papier 2D trad, décors aquarelle et compositing AfterEffects. All that glitters, my final animation project. 3mins, traditional 2D animation, watercolour backgrounds and AfterEffects VFX and editing.